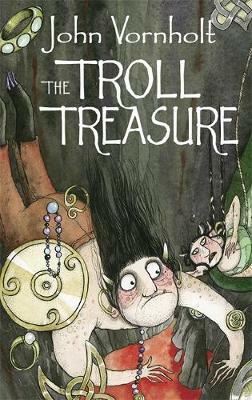 The concluding volume in this charming and highly readable trilogy for readers of 10 and over. 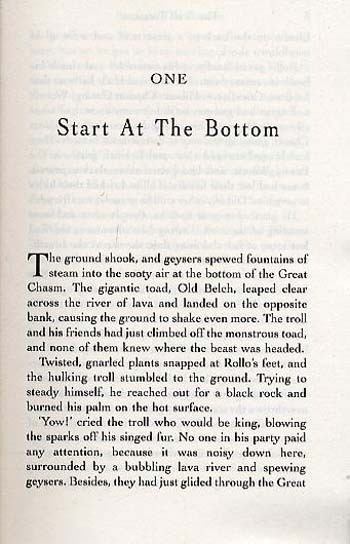 Just when all the trials appear to be over for Rollo, the evil sorceror Stygius Rex returns, demanding that the new troll king surrender the lands of Bonespittle to him. As an incentive, Stygius produces Rollo's father and his former bridge mentor as hostages! 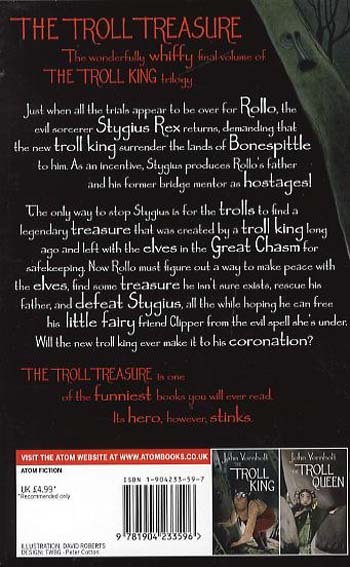 The only way to stop Stygius is for the trolls to find a legendary treasure that was created by a troll king long ago and left with the elves in the Great Chasm for safekeeping. Now Rollo must figure out a way to make peace with the elves, find some treasure he isn't sure exists, rescue his father, and defeat Stygius, all the while hoping he can free his little fairy friend Clipper from the evil spell she's under. Will the new troll king ever make it to his coronation?